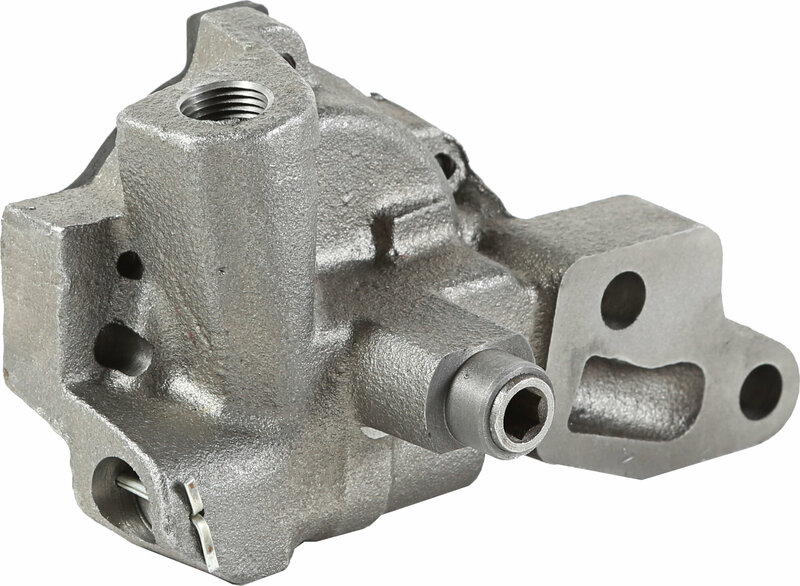 The three main signs that you need to fix or change your oil pump are a low oil pressure, high engine temperature, and noise. 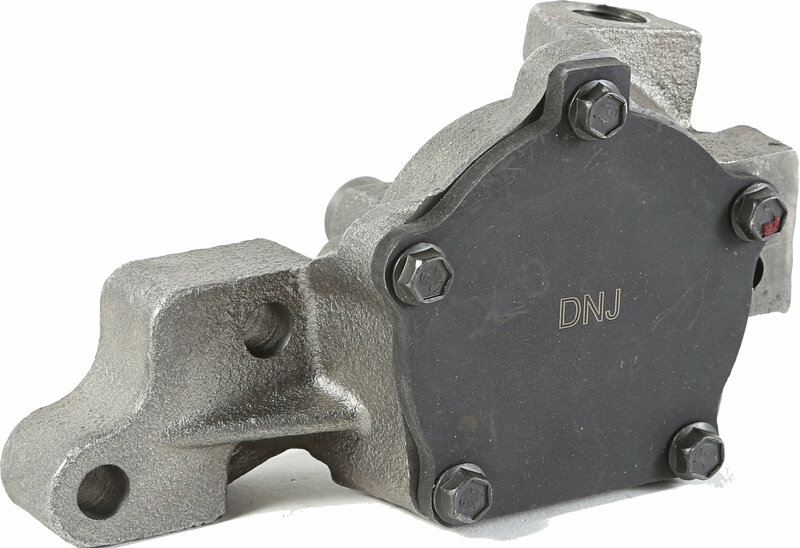 Since your oil pump is an essential part of your Jeep's engine performance, if it fails it could cause a serious problem. 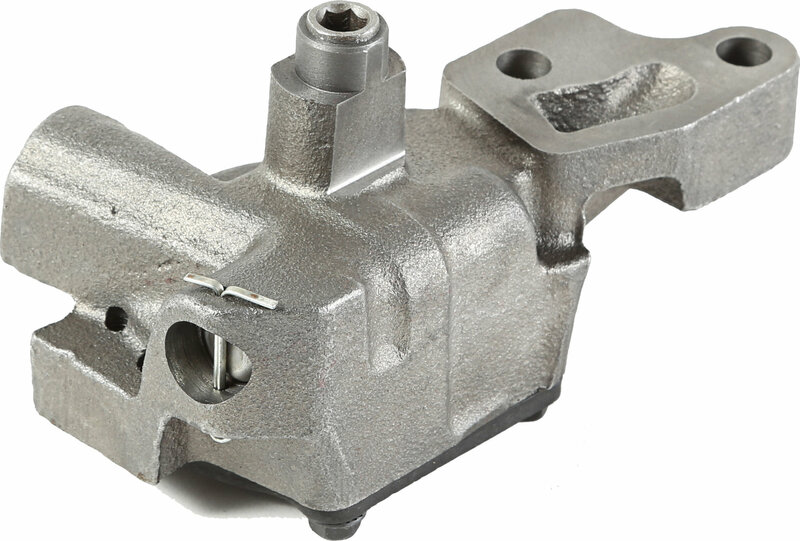 Omix-ADA has you covered with this replacement OE oil pump.